It’s funny I don’t use StumbleUpon that much yet it brings more traffic to my blog every month than Facebook, Twitter, BlogEngage, Digg, Reddit, and Mixx combined. This network has an extremely powerful ability to drive bursts of traffic and if your content or sharing abilities can convince a few stumbles especially by those who have influence in the system, you can see traffic spikes of hundreds of visits or thousands in a single day as a result of a few "Thumbs Up" from fellow stumblers. 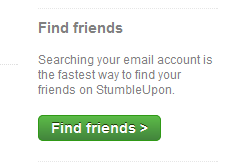 I didn’t realize how many people I could connect with from my other networks until I just started using the Find Friends feature on StumbleUpon last week. 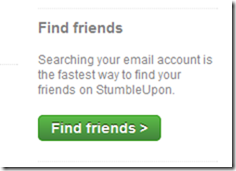 With Find Friends StumbleUpon will connect to your Facebook or Twitter profile and find everyone with a matching profile in SU for you, it will automatically allow you to follow them. With this I followed about 400 people (note there is a limit on how many followers per day, so I broke it out to about 200 on one day and 200 on the next day) I think the limit is reduced when using the find friends, I know when I try to follow people manually the limit is much lower per day but it seems to let you follow a much larger batch at once when you find friends in this manner. So StumbleUpon emails people by default when they are "followed" and I started getting dozens of follows back in return, this lead to several messages being left from fellow bloggers I know (and in some cases don’t) but we just never connected on StumbleUpon before for some reason. But there is a limit of 500 friends that you can follow on StumbleUpon so I realized that I reached that limit without catching everybody in my Twitter/Facebook networks. What this means is I am going to have to weed through who I am following to actually follow people who stumble articles more to my preference but I don’t have the time to do cleanup right now. When using StumbleUpon you have to know that you cannot just use the system to promote your own articles, you must take some time to stumble and vote up some other articles that you like. If you only stumble your own stuff you are going to be considered a spammer and nobody else is likely to stumble your work except friends. This is where the SU toolbar comes into play, it allows you to set categories and then randomly bounce pages in that category, or you can just simply stumble any page you are on that you like. 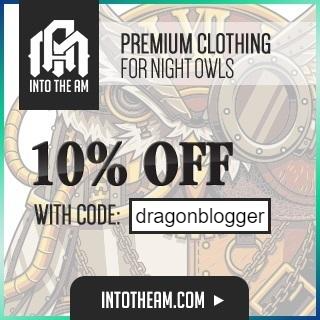 This is a great way to show support for a blogger and a stumble is actually worth potentially far more traffic to an article you enjoy than a Digg, Vote or Tweet in many cases. That same stumble might bring that person 100+ visits from a single stumble, I have seen bloggers have site outages within a few minutes of a stumble when a friend thumbs up’d their article. Though SU traffic is a little bouncy, I have noticed that SU traffic tends to not leave as much traffic and tends to increase your bounce rate, but SU traffic also tends to have a higher % chance of clicking on AdSense so could drive some slightly higher AdSense earnings when your stumbles climb. Overall, the network shouldn’t be relied or counted on for traffic, but should not be ignored either. You want to diversify your traffic and using StumbleUpon and occasionally sharing your links on social media with Su.Pr can help expose your site to more traffic. Don’t hesitate to ask your friends or followers to stumble an article once in a while, just make sure you return the favor when they ask. Hell, make sure you stumble other articles you enjoyed even if they didn’t ask or don’t have a StumbleUpon button on their post. One was one of my own poems, and that poem had a skyrocket amount of views (not as much as SU says because some of the views I think are bots or crawls) but still it was pretty high. I only Stumble about 1 out of 5-6 articles as my own, most of the time I stumble other sites. In fact I stumble more articles on my poetry blog than on DragonBlogger.com. 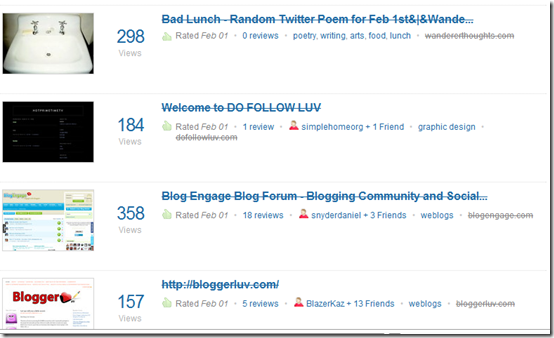 How many of my fellow bloggers are using StumbleUpon? What kind of traffic to you see with it? 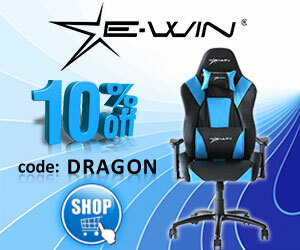 Connect with me DragonBlogger on StumbleUpon and I would be happy to check out your stumbled articles.